I’ll then send you a paypal link. Once payment is confirmed then Hey Presto! An exclusive “Gotta Have a Gott” calendar will be winging its merry way to you. 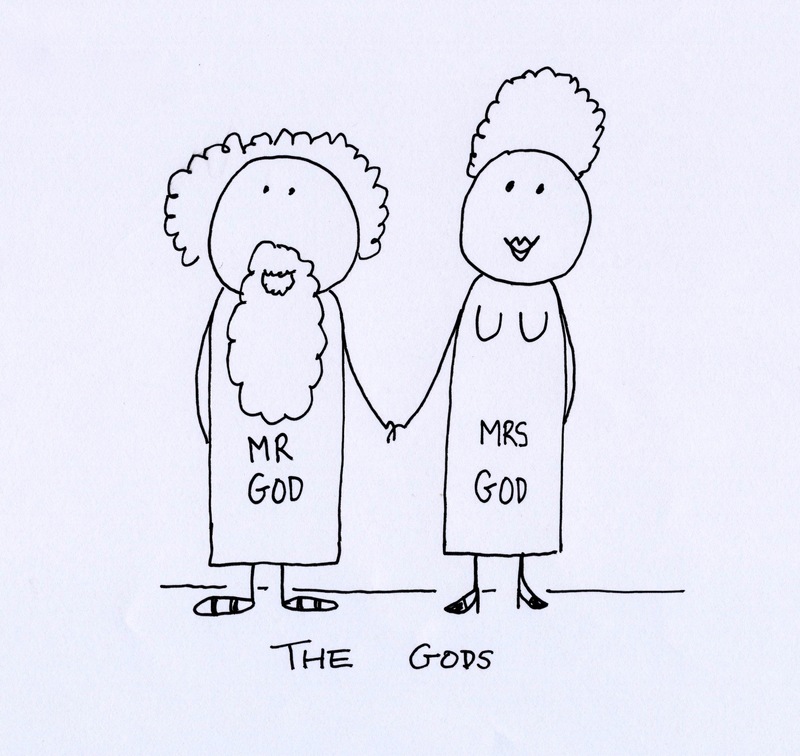 I’m sure we’d all like to congratulate the lovely couple who won this month’s “Gotta Have a Gott” poll – Mr and Mrs God!